The Sahara Desert is the third largest desert on planet Earth after Arctica and Antarctica, but the number one largest in the world among the hot deserts. Sahara covers a huge portion of the African continent, and many of us are attracted by its cinnamon-colored beauty. Encompassing North Africa, from the Red Sea up to the Mediterranean coast, this gigantic piece of powdery sand has always been a favorite destination for all adventurers. The feeling of touching the dusty sand with your feet and let the desert wind blow your hair can’t be explained with words. 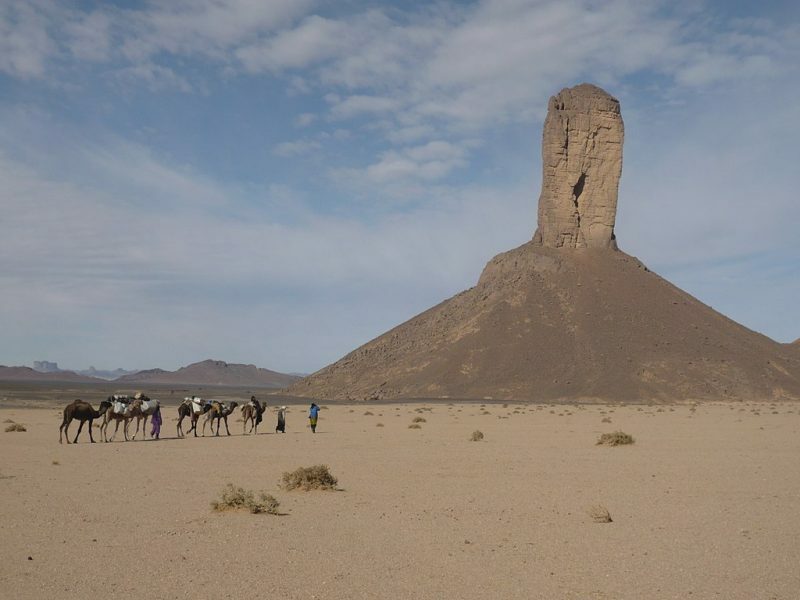 There are some parts of Sahara that are accessible for visitors and you can easily join a guided tour, while most of it is a harsh environment where not even the desert animals want to go. When mentioning Sahara, people usually think of Egypt and the pyramids. In fact, the pyramids in Cairo are awesome, but there are quite a lot other places, cities, and countries that you can visit in North Africa that you’re not even aware of it. Sahara is a cradle of ancient civilizations, culture, art, religion, and prosperous way of life. As the times change, now the beautiful countries in Sahara are mostly living off of tourism, which allows us to meet the greatest hot desert in the world, bigger than entire Australia. 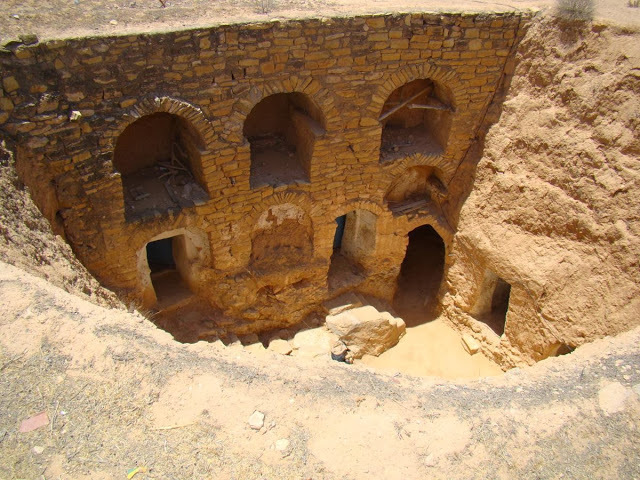 Here are some amazing places in North Africa that you should visit at some point in your life. Watch the sunset in Marocco. Morocco is a beautiful North African country, yet so close to Europe. This is a country that becomes more popular each year just because it’s easy to get here with affordable flights from Southern Europe or even a 20-minute ferry ride if you’re located in the most southern points of Spain, such as from the beautiful city of Cadiz. However, as soon as you land in Morocco, you will understand why this country is so attractive to the adventurers from all around the world. The picturesque mixture of vivid colors, stunning architecture, and desert colors will blow your mind within the first five minutes of your visit. 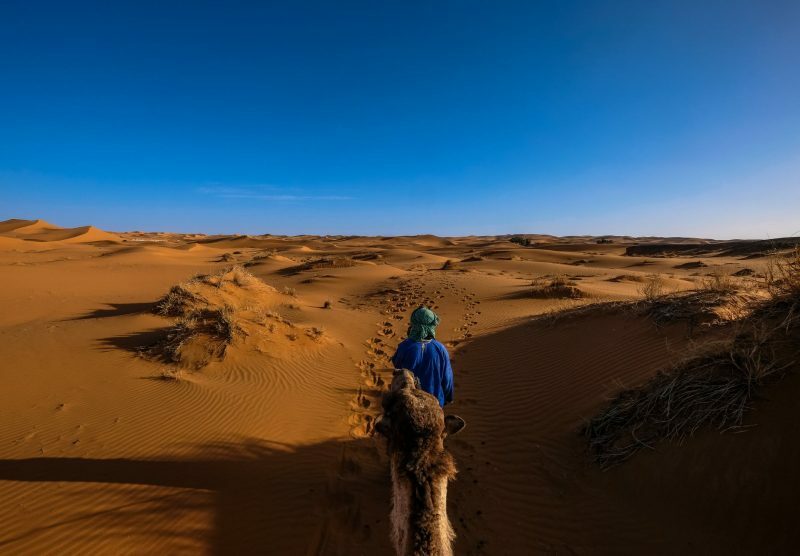 One of the most popular excursions in Morocco starts in the village of Merzouga from where you will start your journey to the dunes sitting atop a camel. The guides are kind and friendly, and will help you with everything you need. After one hour, you will find yourself surrounded by enormous sand dunes where you will be allowed to climb the nearest one and see the “sinking” sun. 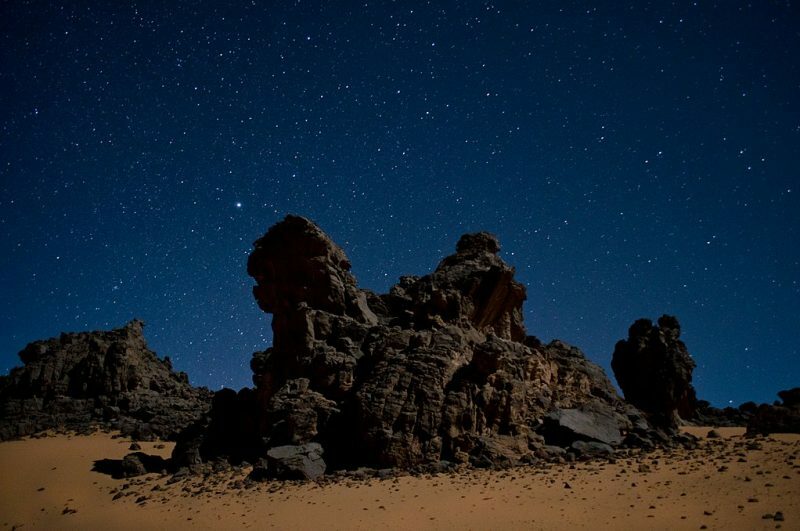 On the way back, you’ll stop to spend the night in one of the oases, eat a local dish, and sleep in a Bedouin tent. When most of us travel, we care for is our safety, which is completely understandable. But, don’t you think that when you worry too much you actually miss all the fun and the true spirit of the place you visit? Of course, in every new country that you visit and you don’t speak the language, you should join a tour to explore the surroundings and never go alone, but the only way to do it is to leave your beach resort and their entertainment programs. Riding a camel in the desert. Consider going on a tour to the Grand Erg Oriental dune where you can choose the way of travel. You can either go atop a camel or on a four-wheeler to explore the endless sandy surroundings. Star Wars fans should know that the movies were filmed in the Tunisian portion of Sahara Desert, so while visiting Tunisia, why not walk the steps of Luke Skywalker? Matmata is the place to be if you want to be a part of the Star Wars adventure. Algerian Sahara is some of the most amazing parts you can visit due to its amazing landscapes and its spectacular rock formations. Get ready to meet the authentic nomad life in the southern parts of the country and choose from the many available tours that include hiking, camel treks, and four-wheel rides. No matter your choice, you won’t regret it. 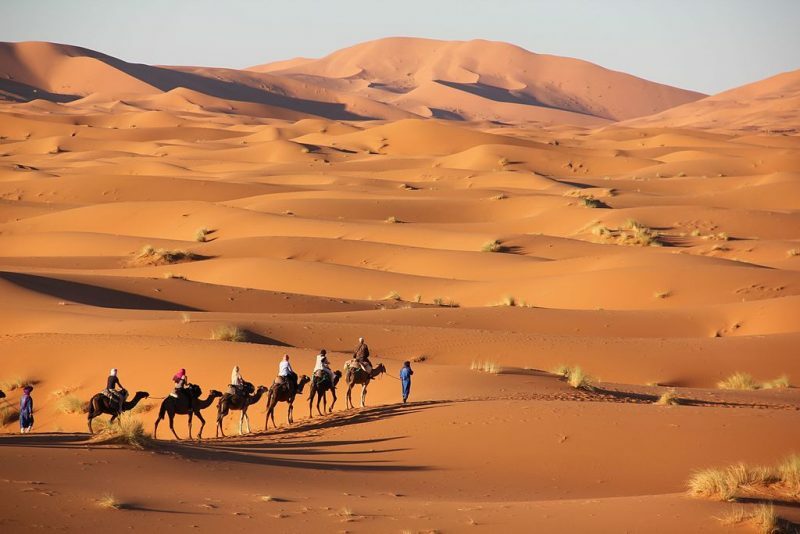 Algerian Sahara is a mixture of sand dunes and rocky plains that you can start exploring from the town of Tamanghasset. The cave drawings that you’ll get to see on the way will make you feel like a part of another planet. The surreal scenery of Sahara is something all intrepid travelers should see. 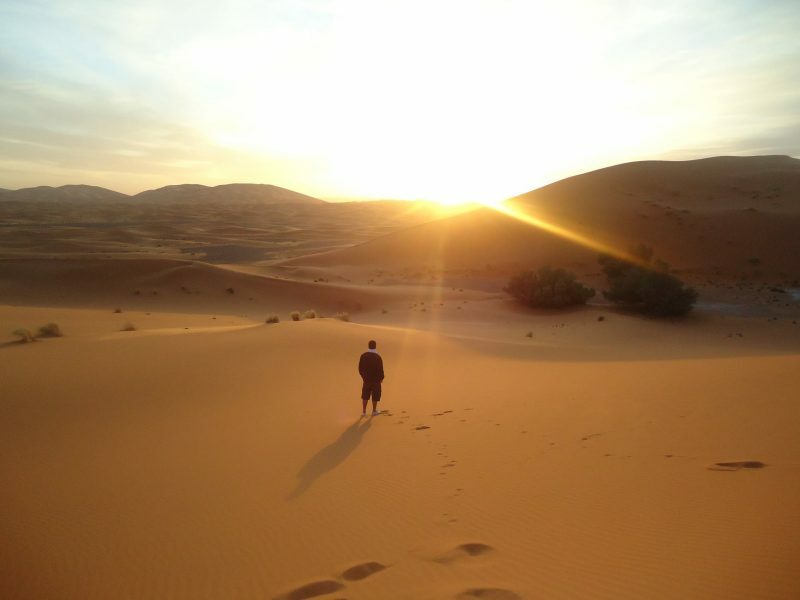 If you are one of those people who like to visit interesting places and create unforgettable memories, then the Sahara Desert is the best place for you. Think about which country would you like to visit first, make your travel arrangements, and have fun on your North African experience! Good luck!